Following the denial of France in housing sponsors of IPOB, the Federal Government has threatened to reveal the account details of the alleged financiers of the group. The Federal Government will be giving the French Government account details of the sponsors of terrorist group, Indigenous People of Biafra. 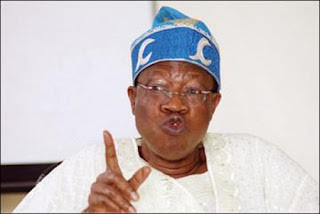 According to The Punch, the Nigerian Government had through the Minister of Information and Culture, Alhaji Lai Mohammed, said that France was the headquarters of IPOB’s funding. But the European country on Thursday said it had no knowledge of IPOB’s presence in France.